Award-winning architect Jeff Sowers, AIA has been named a Principal of CJMW Architecture. Among Sowers’ current projects is the design of the new BB&T Leadership Institute in Greensboro. 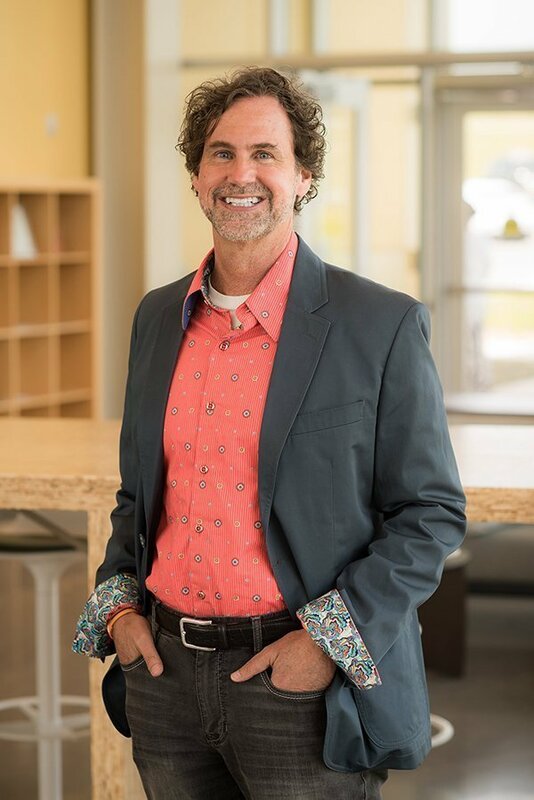 Sowers, a graduate of Clemson University, has 30 years of experience and joined CJMW in 2007. 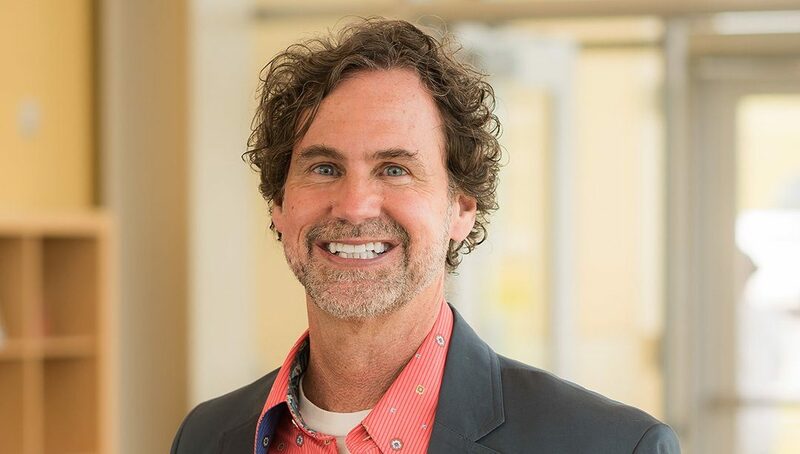 He is well known for his work in historic preservation, having served as a Board Member of the Forsyth County Historic Resource Commission from 2009-2017 and as its vice chairman from 2012-2017. 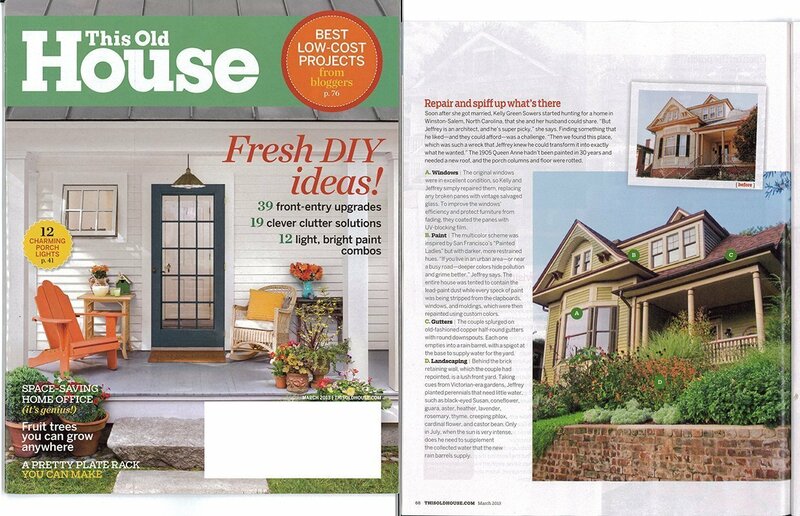 His work with the Charles Pfohl House Restoration in Old Salem was featured in This Old House magazine. Sowers led the design team that won a 2015 Winston-Salem Community Appearance Design Award and a 2016 Downtown Excellence Award for the McHugh Sisters Flats at Salem College. The building, which was the first new residence hall to be built at Salem in more than 50 years, is designed to blend with the historic campus, yet features the modern amenities that today’s college students expect. Sowers has also received awards from the AIA’s Winston-Salem chapter for the design of the Boeing Company Welcome Center in North Charleston, S.C., and the Center for Design Innovation in Winston-Salem. He served as treasurer of the AIA Winston chapter from 2014 to 2017 and as co-president of the Salem Resident Association from 2014-2015.